Teresa (TJ) peacefully passed away on Friday Mar 8, 2019 at the age of 66. Teresa was born n Roseburg, OR to Orville and Alta John. She taught for the past 15 yrs in Grants Pass, OR at the Rogue Valley Youth Correctional Facility. 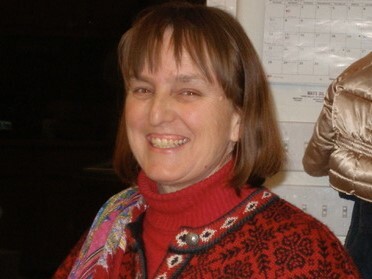 Teresa retired in 2018. She was survived by her 2 brothers, Richard John and Trevan Paynter and a sister Dorothy (Dotty) Davis and multiple nieces and nephews. Teresa was loved by many and has found her resting place in Heaven.